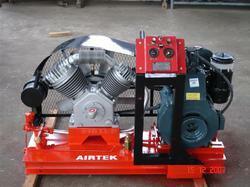 We are the manufacturer and exporter of High Pressure Compressors. 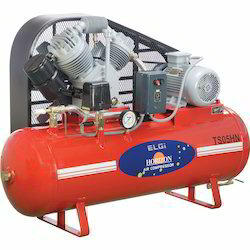 Our company is a renowned name in the distribution and supply of best quality High Pressure Compressor .These products are available at the most economical price range, this product has a big hit among the consumers for years together. They are manufactured at our vendors end with latest technology to ensure high precision. With the help of our team of professionals, we are able to manufacture and export a wide range of Borewell Compressors. These compressors are stringently designed under the strict care of professionals by utilizing premium quality.